(Toronto) November 10, 2011 – St. Paul Elementary School in Beaconsfield, Quebec is the winner of the inaugural MAJESTA Trees of Knowledge School Competition. The school rallied community support throughout the contest, garnering more than 57,000 online votes and beating out nine other finalist schools in the competition. 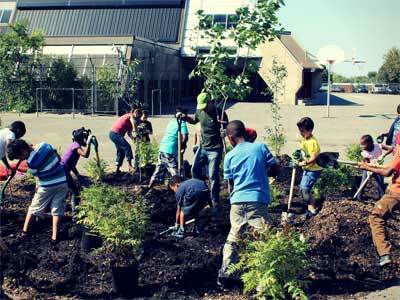 For its efforts St. Paul will receive an outdoor classroom valued at $20,000 from MAJESTA, the soft and green choice for household paper products, in partnership with Tree Canada and Focus on Forests. The classroom will be used by teachers, students and the community to enrich learning experiences and foster an appreciation for the environment. More than 50 schools from across the country applied to the Trees of Knowledge Competition. 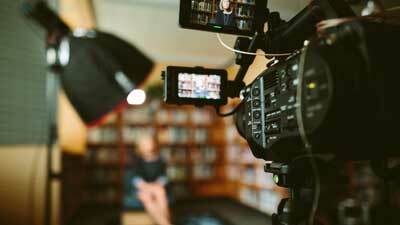 A panel of judges from MAJESTA, Tree Canada and Focus on Forests narrowed the submissions down to a list of ten finalists from which the winner was chosen by an online vote. St. Paul School finished with the most votes of all finalists, which represented regions from coast-to-coast. Other top finalists were St. Patrick’s School in Medicine Hat, Alberta, which finished in second place, and Hillcrest School in Moncton, New Brunswick, which finished in third. With the announcement of the winning school in the 2011 competition, MAJESTA is now accepting school submissions for the 2012 Trees of Knowledge Competition, which will award another school a $20,000 outdoor classroom. Visit www.majestatreesofknowledge.ca for more information. MAJESTA is the soft and green choice for household paper products. MAJESTA products are made from trees from J.D. Irving, Limited’s forests. As part of its award-winning commitment to responsible forest management, J.D. Irving, Limited plants seedlings every spring and summer to reforest the woodlands. In the past 50+ years, J.D. Irving, Limited has planted over 850 million trees. Since 2001, J.D. Irving, Limited’s forests have been certified by The Sustainable Forestry Initiative Inc. (“SFI”). Our promise is: “We plant three trees for every one we use to produce MAJESTA products.” Both soft and green, MAJESTA delivers the softness you can feel and feel good about. 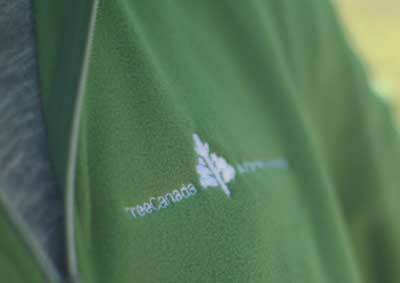 Tree Canada is a not-for-profit, charitable organization established in 1992. 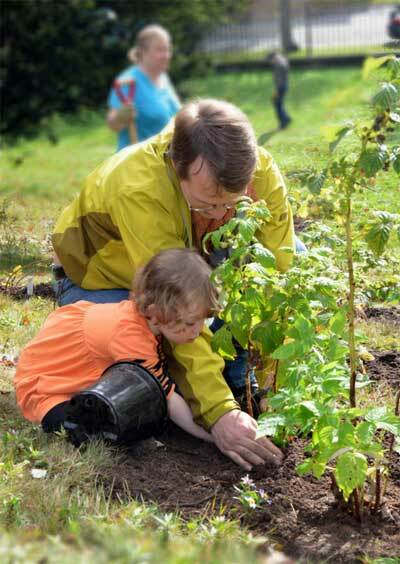 Under the direction of an 11-member volunteer Board of Directors, Tree Canada provides education, technical assistance, resources and financial support through working partnerships to encourage Canadians to plant and care for trees in rural and urban areas. Focus on Forests provides hands-on activities and support materials to assist teachers of all grade levels. The lesson plans are well organized and designed to be easily adapted to any teaching environment or grade level. Tree Canada and the Ontario Forestry Association have formed a National Education Partnership, highlighting the value that Focus on Forests plays in introducing forests to Canadian classrooms. Together, these two groups have combined their efforts to bring a Canada-wide forest education program. This exciting new partnership is supported by Irving Consumer Products, the makers of MAJESTA household paper products.